After six years working in Orange, Everything Everywhere and EE as a Service Designer Manager it is time to start a new chapter. 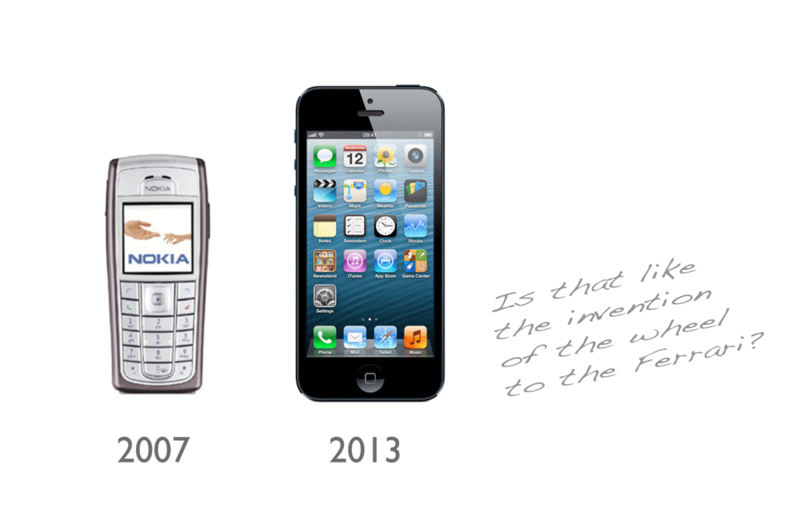 We have seen six years of great revolution in the world of communication and digital technology. Design methods and processes that worked for us twenty or even ten years ago no longer meet business or user needs today. Over the next few weeks I will be updating this site with details of my new role and direction and future service offerings. The future is most definitely very bright. This entry was posted in KG Business, Uncategorized. Bookmark the permalink.